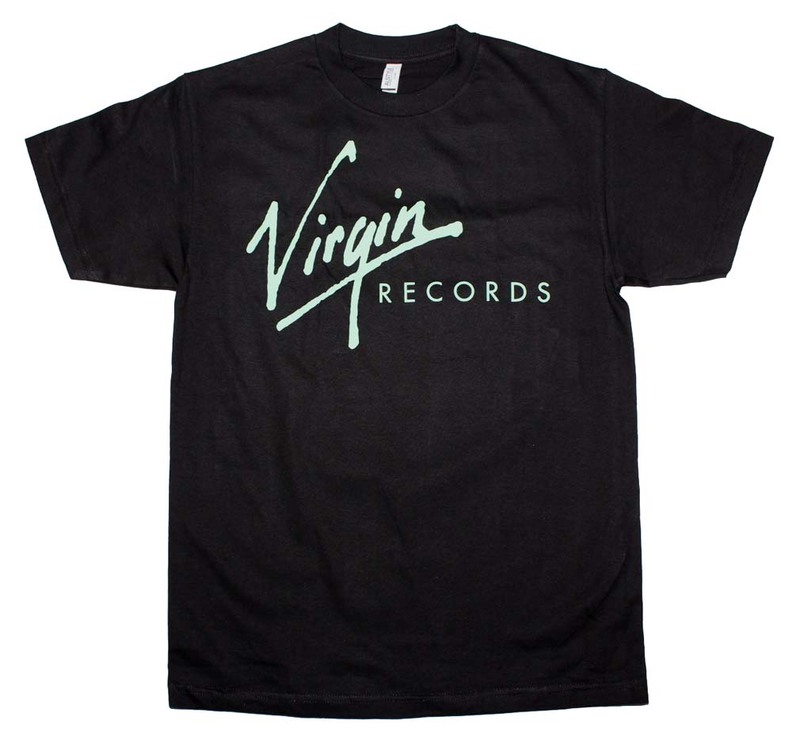 These cool wholesale Virgin Records Green Logo Exclusive T-Shirts are sure to be great sellers in your store! 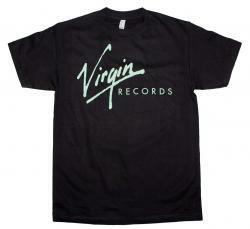 This Virgin Records merchandise is manufactured under license (officially licensed) by Araca. Black color.